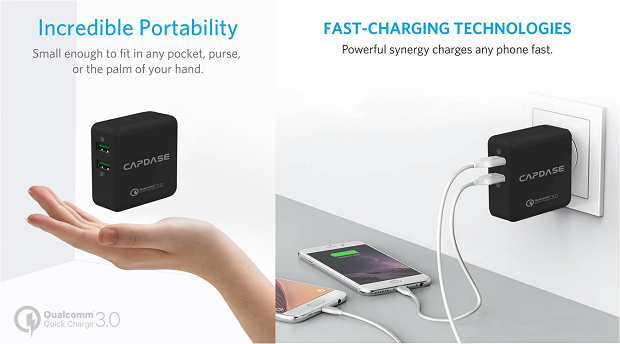 Join the Capdase Gadget Giveaway, and win Capdase Hyper 10 Compact powerbanks and Ranger Duo 2P36 wall charger kits. 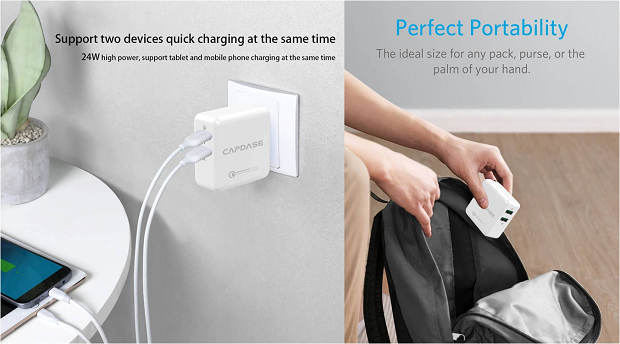 We are at it again and feeling the mood to giveaway some interesting gadgets and accessories from Capdase PH. All you have to do is follow Pinoy Metro Geek, Capdase, and araree social media platforms as stated in the Rafflecopter tool below. We know you're excited, let's give you the details of the prizes right after the jump. You can also enter thru this LINK. 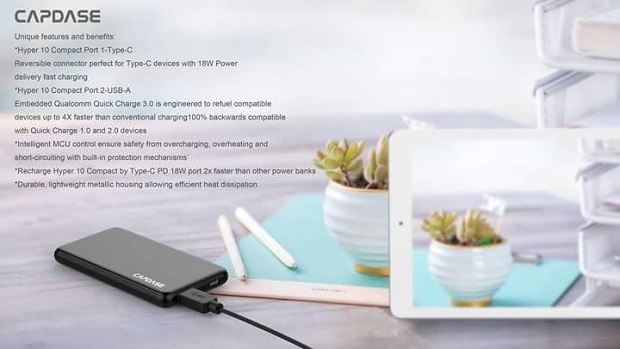 Every week in the month of October, we will draw one lucky winner of a Capdase Hyper 10 Compact powerbank or a Capdase Ranger Duo 2P36 wall charger kit. Yup, that's four lucky winners for the whole month of October. We will announce the weekly winner every Monday after their respective giveaway week. We have laid these tasks automatically in the tool to make it easier for you. Be sure to do the tasks using the Rafflecopter tool above in order to keep your raffle points counted. Good luck!